Please note that we do not allow pets at any of our properties. Thank you for respecting our policies. BRAND NEW LUXURY UNITS! READY AUGUST 2019! 1, 2, and 3 bedroom luxury lofts being completed Summer 2019. Located between “The Strip” and Downtown. 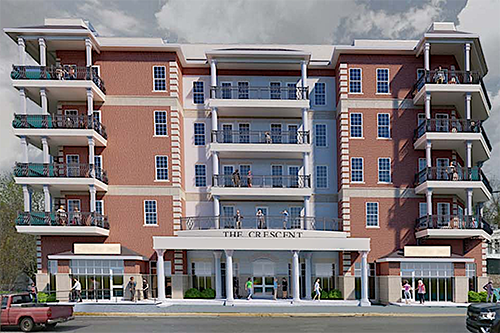 1, 2, and 3 bedroom luxury apartments completed in Fall 2013. Located between 'The Strip' and Downtown. 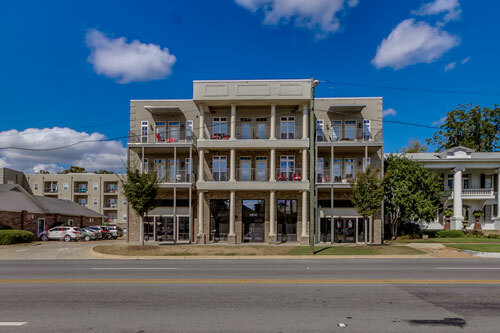 3 bedroom units located in Downtown Tuscaloosa. 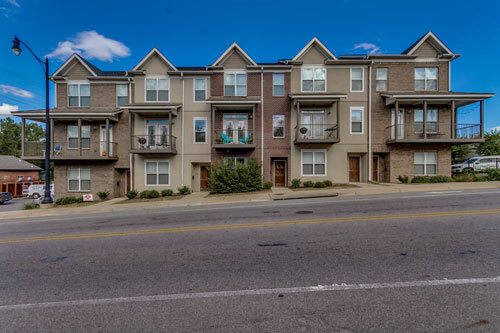 1, 2, and 3 bedroom luxury apartments walking distance to UA campus. Studio and 1 Bedroom apartments. Renovated Building in Spring 2017. Located in Downtown Tuscaloosa. 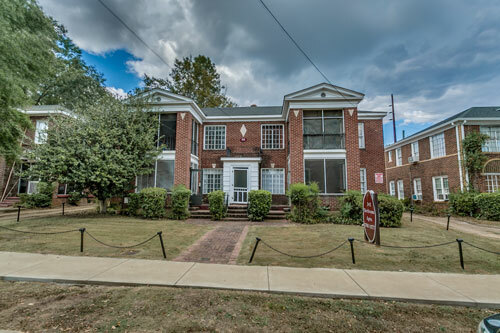 1, 2, and 3 bedroom units on the historic street located 1 block from the UA campus. 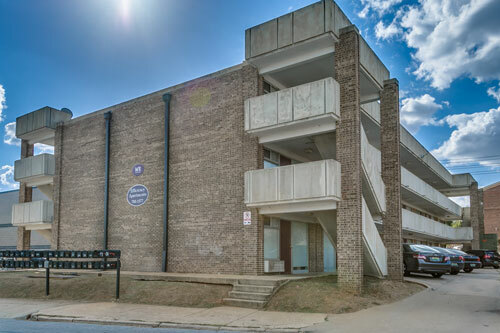 Studio and 1 bedroom units of varying size in walking distance to UA campus. 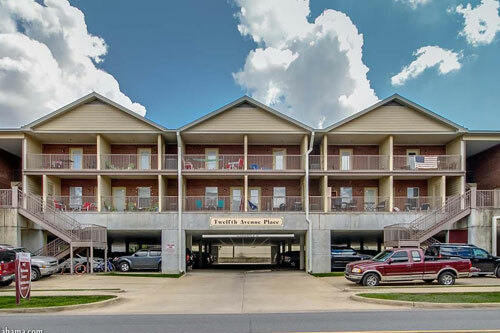 1 and 2 bedroom units located ~ 1 mile from the UA campus. Great for graduate students. 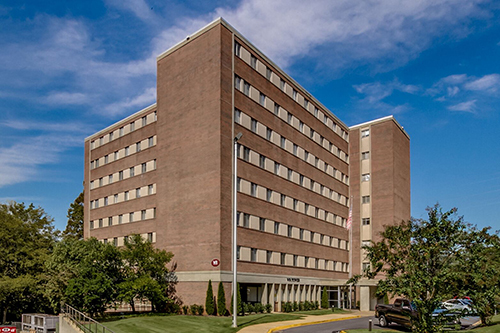 Small, efficiency units located 1 block from UA campus. 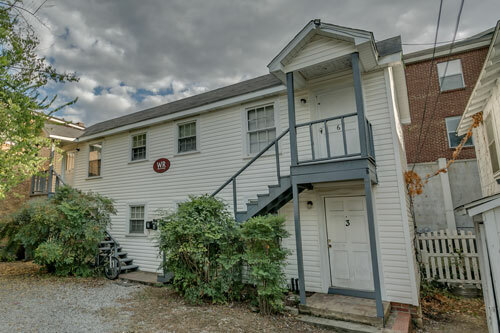 Small, 1 and 2 Bedroom efficiency units located 1 block from UA Campus.